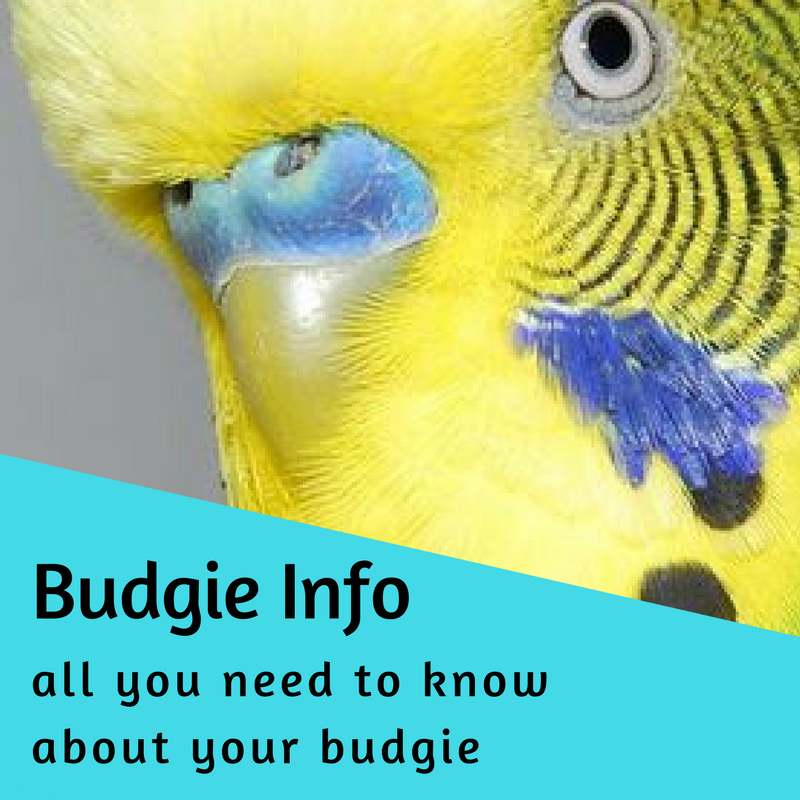 Budgies (also known as budgerigars or parakeets) are fun, lively and intelligent, and make wonderful companions! Their small size makes them suitable for most people, and most age groups. 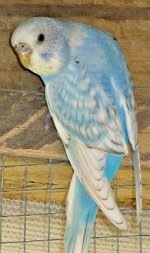 They come in a huge range of colours and varieties, they can be tamed and trained to talk, they do not have complicated needs, and are relatively easy to breed. Having said all this, I must also say that like any pet, they do need to be respected, well cared for and have their basic needs met. If you don't do the necessary research you are likely to do them more harm than good. 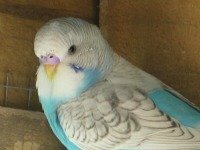 However, with the right information you can give your budgerigar a long and happy life whilst enjoying a wonderful pet, or venturing into breeding the many varieties (which, believe me, can be a source of never-ending pleasure). That is why I have produced this website! 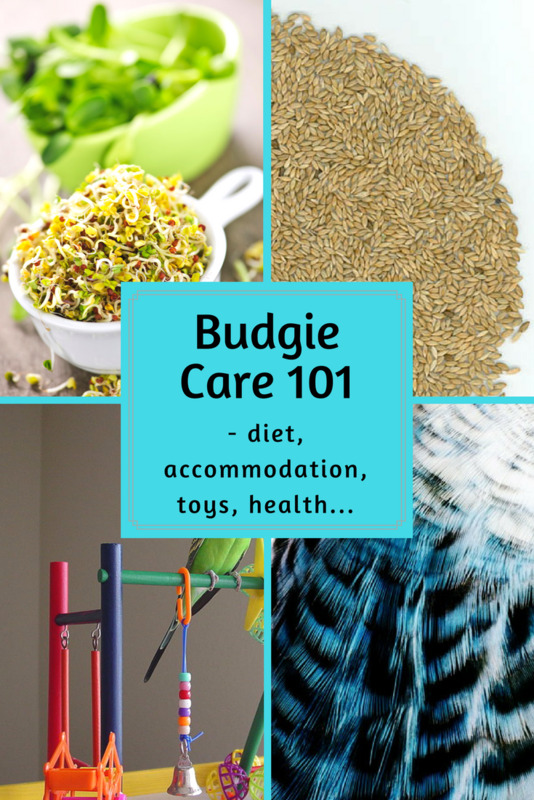 I want to share with you the information you need to get the same amount of joy and satisfaction out of caring for your budgie that I have had. So feel free to look around, make yourself at home and join in! If you can't see the information you are after simply use the search box above. I love discussing the many different varieties and budgie genetics, so feel free to make contact and share your questions or interests. If you have an avian vet then add their details below, it may help someone save their budgie in a time of illness. Is your vet the best? Tell us about them!